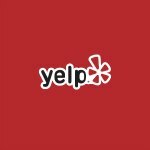 La Mesa Residents, We're Here for You! 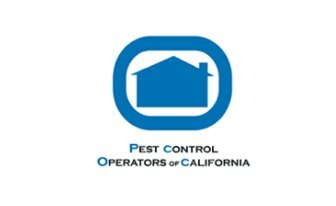 Need pest control in San Diego? San Diego is our headquarters and our home! 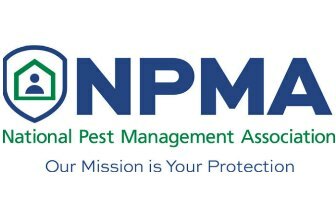 Our temperate climate means pests are a problem year round. At Thrasher we use proven methods to solve your pest problems. No gimmicks, no nonsense, and when we’re done, no pests! Call Thrasher Termite & Pest Control for the best, local pest control solutions. Paradise Pest Solutions clients–welcome to Thrasher! For more information about the merger, please follow this link: Stronger Than Ever! Garrett Thrasher is a second generation pest control professional. After training and growing the family business in Northern California he relocated to San Diego where he and his wife, Lauren Thrasher, founded Thrasher Termite & Pest Control of So Cal, Inc. Garrett is recognized for his expertise in bed bug control and termite control. 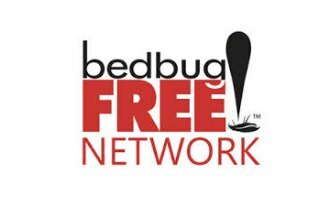 Garrett is author of The Bed Bug Battle Plan: Field Tested Solutions for Bed Bug Extermination and Prevention (ISBN: 1500838209). 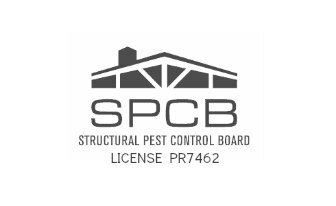 He is the chairperson of Pest Control Operator’s of California (PCOC) Termite Committee and past chairperson of the San Diego District of PCOC. Garrett’s solid understanding of pests in San Diego, their behavior, current outbreaks, and experience on camera has made him a leading contact for news and media outlets. He has spoken at PestWorld and PestTech, and was featured in PCT Magazine and the PCT Podcast. 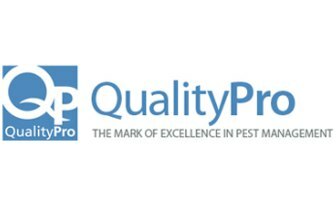 He takes pride in continuing to lead and help the pest control industry provide the safest and most efficient methods of pest control while preserving the environment as best as possible. In his spare time Garrett coaches his daughter’s Micro Soccer team (5-year-olds) and enjoys golfing. Your satisfaction is important to us. 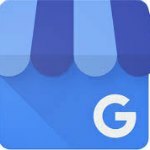 If we’ve fallen short, let us know so we can regain your good opinion. 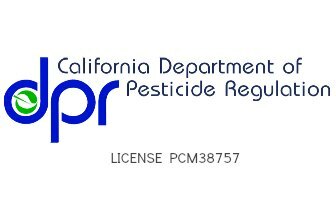 COPYRIGHT 2018 Thrasher Termite & Pest Control of So Cal, Inc.